The new Land Rover Discovery Sport features Tile integration, which means it can let you know when you get in the vehicle without your keys or wallet or anything else you use Tile to track. 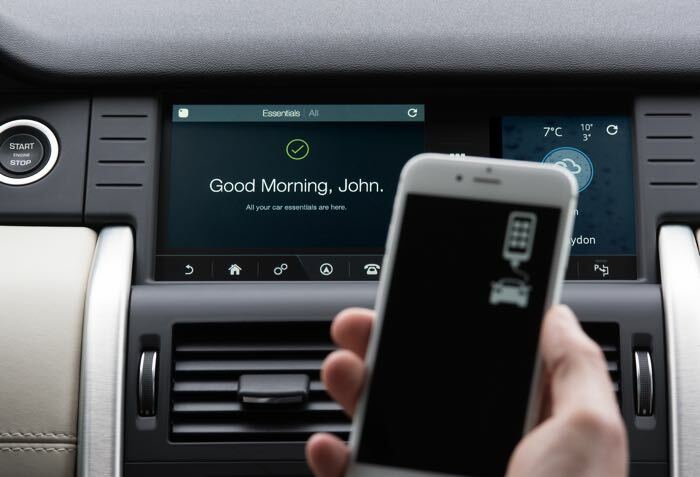 Tile is build into to the new InControl Touch Pro infotainment system on the new Discovery Sport and it will alert you if you have left something behind. Tile is a bluetooth tracker that can be attached to virtually anything, your house keys, wallet and much more, you can then track the location of these items. You can find out more details about the new Land Rover Discovery Sport over at Land Rover at the link below.